The Elder Scrolls Online is the iconic Massive Multiplayer Online Role Playing Game (MMORPG) from Bethesda and Zenimax Online. It’s considered as one of the best representatives of the genre with a vast open world to explore, a huge questline and addictive and competitive gameplay. 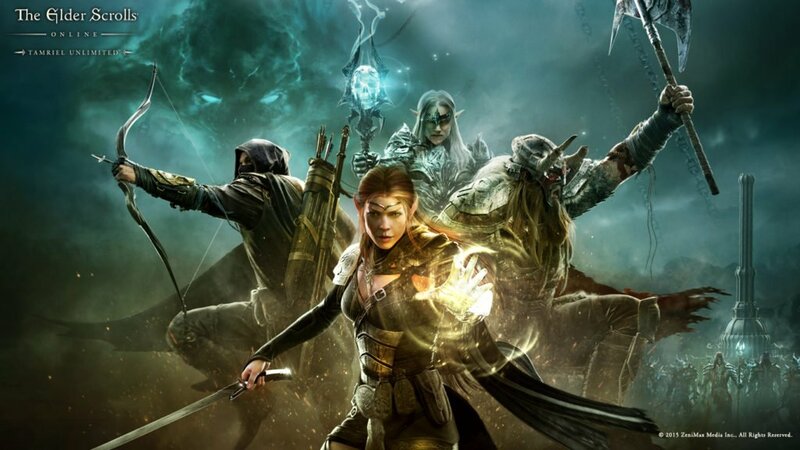 As in every typical title of the genre you must create your favorite hero; there are three major alliances that struggle for control, namely Daggerfall Covenant, Aldmeri Dominion and Ebonheart Pact. Each one consists of three of the ten available races and fights fiercely for its rights and goals. 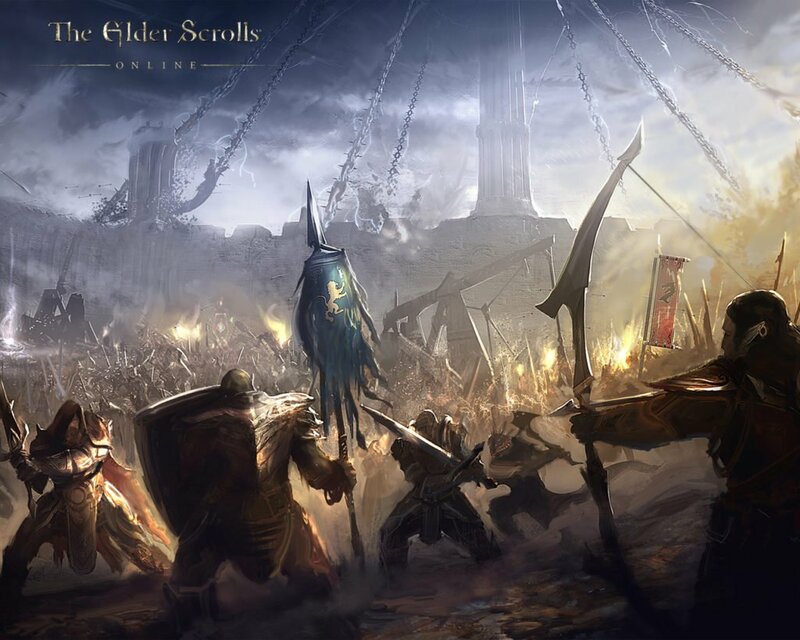 Every race has some unique characteristics that alter gameplay; add the five playable classes (the Warden is only available to the owners of the latest expansion Morrowind) and the extended skill tree that is fully accessible regardless of your chosen class and you can create a fully customized character that suits your gamesyle! 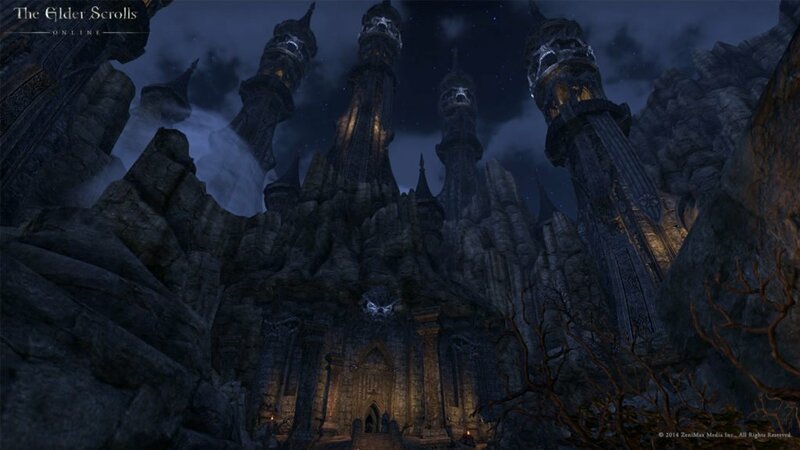 Tamriel is a vast, open world and the quest-based story will have you visit all of its corners to discover its secrets. 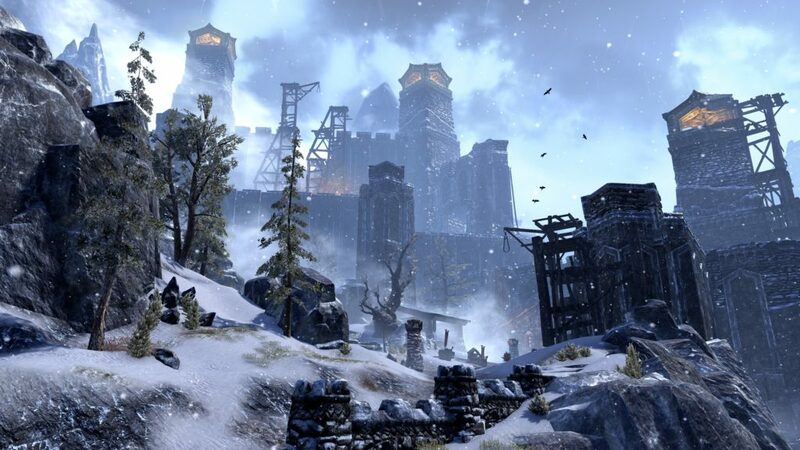 But the beauty of the game is that you don’t really have to follow the main questline; there are literally hundreds of side missions that you can take or you can just explore your surroundings, marvel at the scenery or even build a house to live in! You can travel alone or with friends; mysterious dungeons, places of power, mystical lakes, snowy mountain peaks, fairies, tough beasts and dragons await for you! Combat is action-based; you mainly use your mouse but you can also use a number of abilities assigned to your keyboard. You can dodge or block incoming attacks, dance around your enemies to find a weak spot or use your ranged skills and take them out before they come too close. To protect yourself, you will find hundreds of pieces of armor, many of which can also be crafted; the same goes for weapons, potions and food. And then, there is Cyrodil. This is a place of slaughter where you can wage war against your rival Alliances. The place is full of Keeps, resource sites, forward camps that can be taken and must be defended. Killing players of the opposite faction earns you and your Alliance points which can be exchanged for gear or special bonuses. Choose one of the available Campaigns, gather your friends and go and lay siege to one of your enemies’ Hold for glory and honor! Alternatively, there are Battlegrounds that you can enter where three teams of four fight each other in a random game mode. 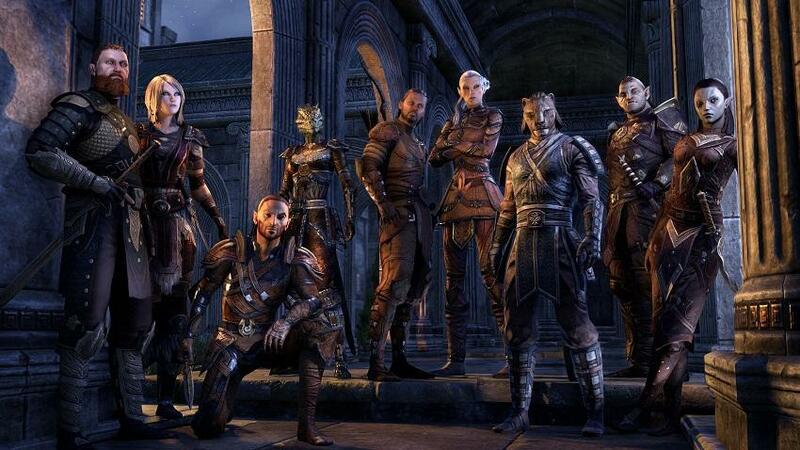 To sum up, The Elder Scrolls Online is not your average MMORPG. It’s a game that you may never finish because there are so many things you can do that it really doesn’t matter. 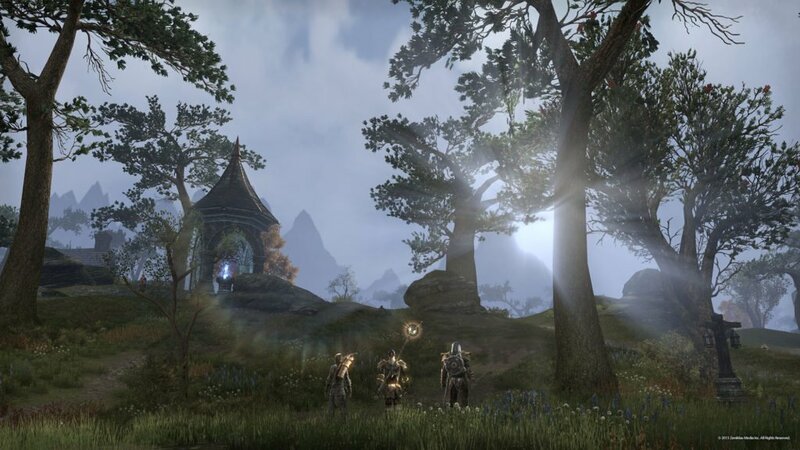 Tamriel is a magical place full of wonders, a place where you can live an actual second virtual life and become the hero you have always wanted!